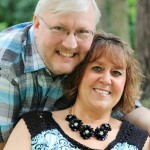 The Ladies Lounge with Kathy B.
Christ in the City WADR 103.5 – Laura has had several live interviews on this show. 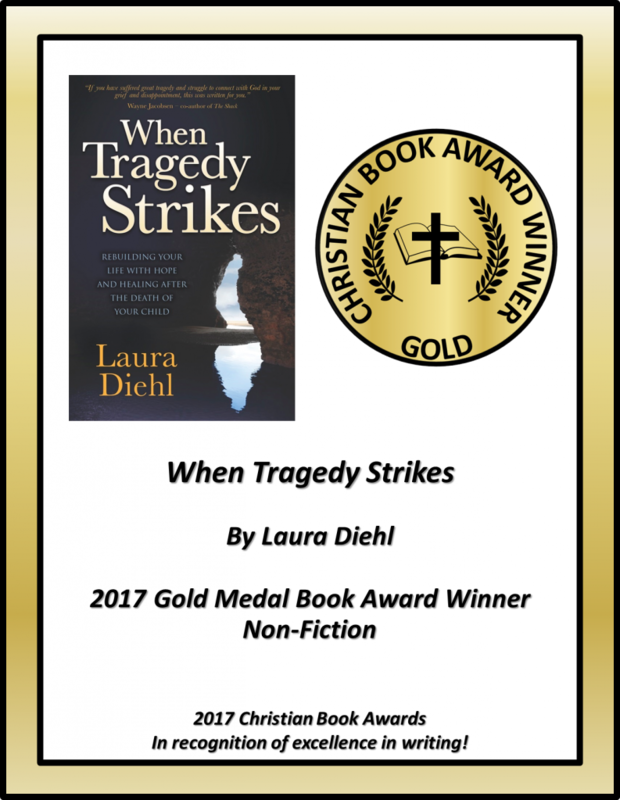 Award-winning Review: Congratulations ‘When Tragedy Strikes‘ a book by Ms. Laura Diehl, a 2017 Gold Medal Centauri Christian Book Award Winner in the category of ‘Non-Fiction’! This powerful book was written to help people who have experienced the loss of a loved one, especially a child. 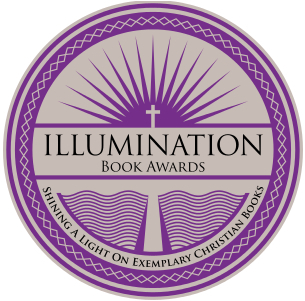 The book details the authors family, the circumstances which led to the death of her child, and the emotional process the author went through after the tragedy including how God, family, friends, and the Bible helped her through the situation. The author also offers suggestions and Bible verses to help those coping with the loss of a child like she is. The book was very well written and organized. 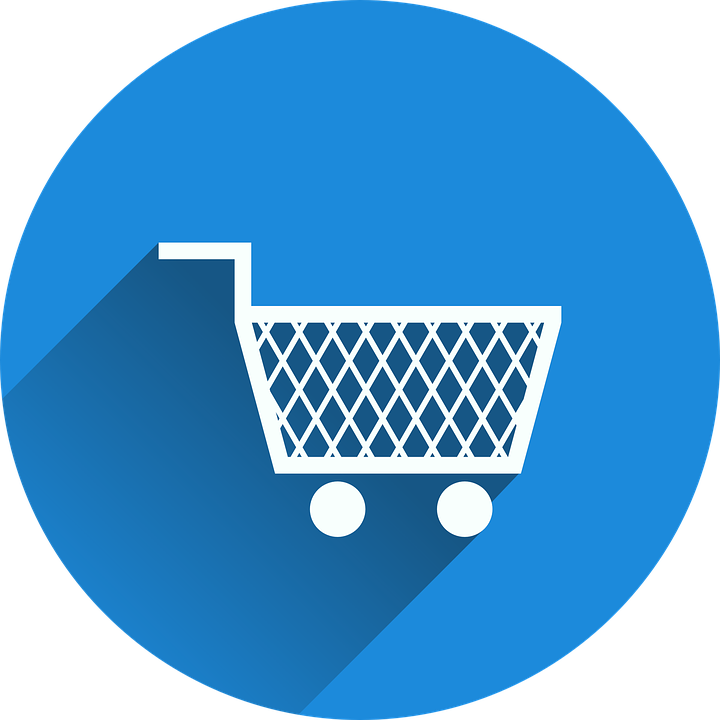 The style of the writing is first person, so the reader remains engaged throughout the book. It is 3 things in one – a celebration of their daughter’s life, a journey the author went through after the tragedy, and a guide to help others in her situation. Although over 100 pages, it can be easily read in one setting. Even though the book is about the loss of a child, it can be used as a template for dealing with any sort of tragedy. At the end of reading this excellent book you will feel like you know the author and her family, the struggle they went through, and be able to use the suggestions and lessons they learned to help you in your life!